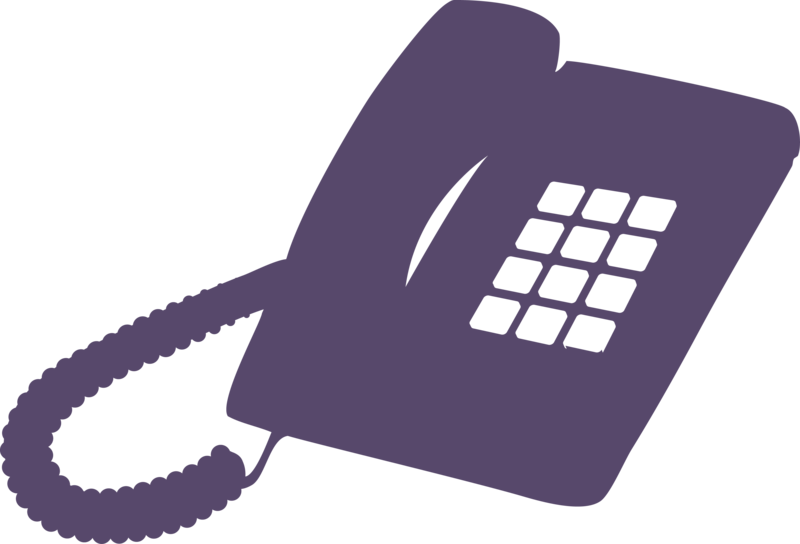 We have a 24 hour answerphone which operates outside office hours and also during office hours should we be unable to answer the telephone. If the phone is unanswered please leave a short clear message with safe contact details and we will ring you back. We provide practical help, advice and emotional support as well as information and advice on a wide range of issues which includes civil injunctions, criminal proceedings, housing, benefits, safety planning and the needs of children affected by domestic abuse. Support can be given by telephone or, where appropriate and safe, with one to one meetings. We offer anything from a one off opportunity to talk, to longer term ongoing support and assistance depending on your needs. We will also help you deal with other agencies, in an advocacy role, to help you get the services or information that you need. This means we will support you in talking to the police, legal services, housing or benefits agencies etc, according to your wishes and needs. We can also to talk to you about how to get appropriate legal information and advice.